In Gear! Mundus Cologne & Aftershave Home | About Us | Opportunities | Sponsorships | Contact Us! 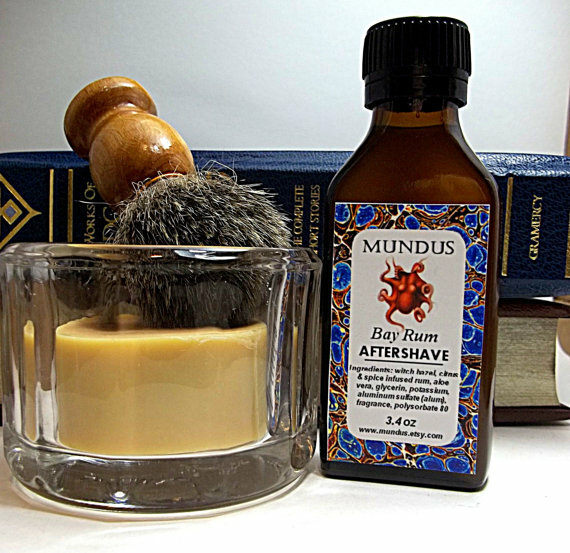 In this week’s In Gear Review, we’re excited to introduce you to Mundus, purveyors of some of the most amazing handmade men’s colognes we’ve experienced! We experienced ‘Brave’, a rich and complex fragrance that will work for any man of any style, and had the pleasure of also experiencing three other top scents from this amazing artisan shop. If you’re looking for a scent that will make you stand out and smell great, this review is for you! When sweet, earthy, and masculine mix together perfectly in one bottle, you end up with Brave. This handmade men’s cologne is light but holds great space, and is one of those blends that will compliment a dressed up special night out or a casual day enjoying the great outdoors. 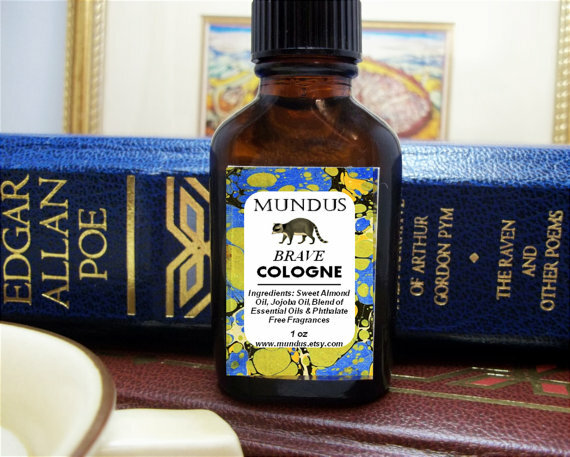 With Brave, Mundus found the perfect way to mix masculine tobacco and chocolate notes with mossy, earthy, and grounded hints (at least that’s what we think it smells like!). The many male and female noses we used to test this cologne in studio loved it! 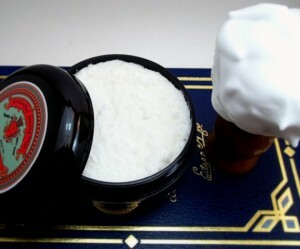 Brave is also available in aftershave and shaving soaps. For those who prefer a lighter scent, Addictive comes in with a crisp flash of fragrance that is uplifting and inspiring immediately. There are citrus notes happening in this cologne that stay masculine, and the clean notes make it a great addition to any man’s style. Addictive is also available in aftershave and shaving soaps. What happens when citrus and spice, earthy and light, calming and inspiring mix together? Privilege! This is an amazing cologne oil that goes on easy and lasts through the day. We loved this men’s handmade cologne, and the people who smelled it loved it on us loved it too! 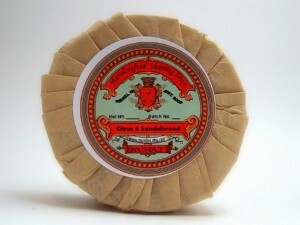 Shaving bar soap, aftershave, salt and soaks, and soft shaving soap with tallow and lanolin. 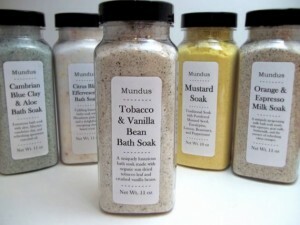 Everything from Mundus is made from top quality ingredients, a sincere attention to detail, and a true connection to the scents and products that work for men. We’re fans, and look forward to seeing more great work from this small-batch artisan shop! Click the banner below to visit the official Mundus shop now! Tagged aftershave, Cologne, etsy, Handmade Aftershave, Handmade Cologne, handmade Shaving Soap, in gear, Mundus, reviews, shaving soap. Bookmark the permalink. Thanks for highlighting the cologne and other handmade products! It is always nice to know that there are many others who appreciate the quality and personal touch of hand crafted products. I call my little shop and others like it “US micro-manufacturing lines”. Thank you again Handmade Men. Thanks for this informative blog having such wonderful collections of fragrance.It’s really benefited me in selecting the right scent that best suited for me.